Welcome packs of toiletries, underwear, socks, and basic foodstuffs are provided for people when they first move into a scheme from the streets. Identity papers such as replacement birth certificates and driving licences are funded so that people can access health care, benefits, training, and work. Clothing for individuals who often have nothing more than what they are standing up in when they arrive at a hostel. As little as £50 can provide someone with smart clothing for an interview, a warm winter coat, or specialised uniform for a new job. Living expenses for migrants who are waiting for their asylum claims to be processed and cannot work or claim benefits. We provide this funding through Housing Justice’s Migrants’ Destitution Fund. Travel costs cover bus or train fares to attend appointments, college, volunteering opportunities, and job interviews. We also pay for travel to reconnect with friends and family. Those with lived experience of homelessness understand best how to talk to those still on the streets. 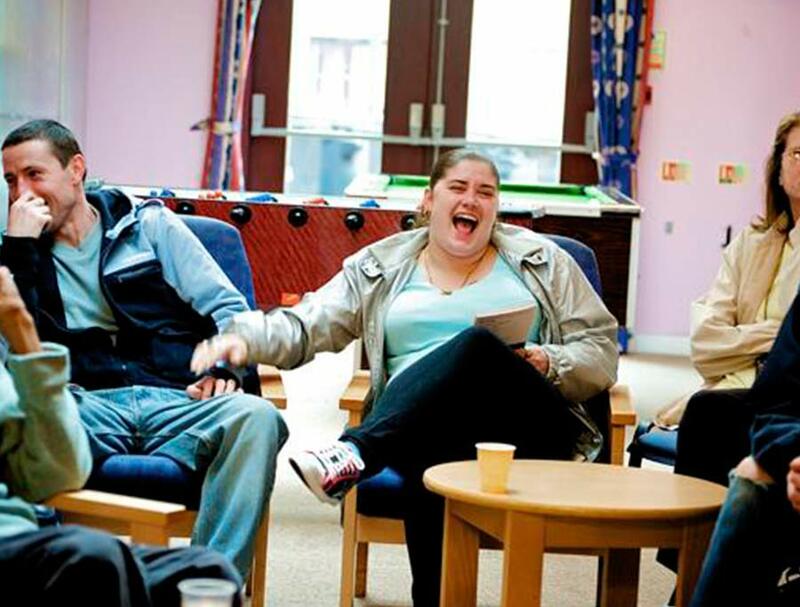 Street Buddies is a peer mentoring programme, based in Westminster, made up of volunteers who were once rough sleepers. They help people still on the street to make use of support services and build the confidence and skills they need to leave the streets for good. The programme provides opportunities for both the volunteers and the rough sleepers they help to transform their lives permanently. 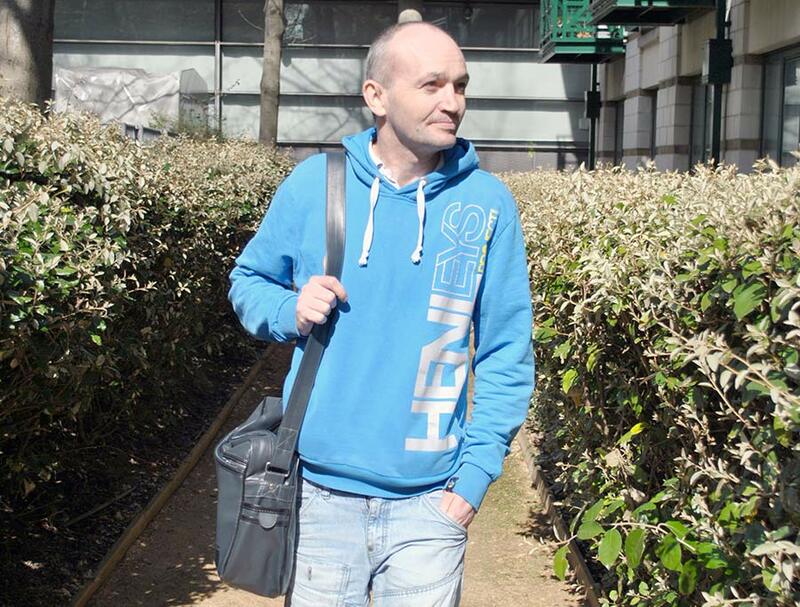 For David, who had been on the streets for almost forty years, the idea that anyone could offer him a way out of homelessness seemed impossible until support worker Gary, a former rough sleeper himself, spotted him.